Nokia dumped Symbia, HP dumped webOS hardware, Google bought Motorola, Steve Jobs resigned from Apple -- it's a stressful time in technology and now more than ever you need to take care of yourself. Georgia and Rene discuss how. 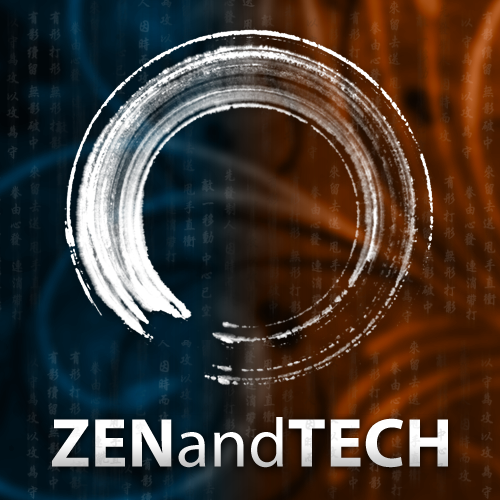 This is ZENandTECH!